Which Cars do you want? I think an Alfa Romeo TZ/TZ2 would be nice. Also a Ford Anglia and all the cars from GPL. Could someone convert the Audi 80 Type 81 to GTL. I´ve seen some pics of a Citroen 2CV for GTL on nogrip today, but this great car won´t be released, because it is only a private conversation. Is someone interested in converting it and releasing on this site? I would dearly love the GP cars of '67. The cars from Grand Prix Legends. I would also dearly love the Nazi GP cars, Auto Union and Mercedes of the 30's. This would I'm sure make many people happy, not only myself (and HUE166 & Barbie). 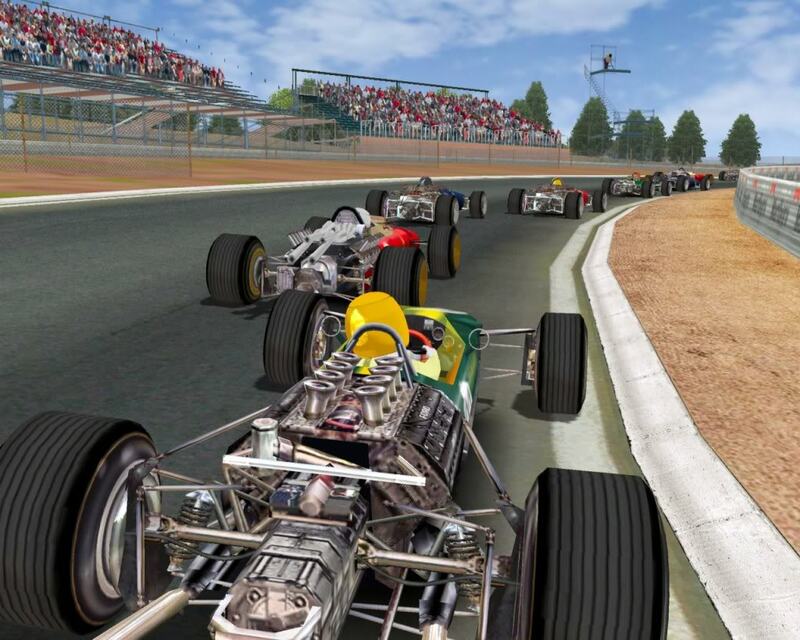 I swear I have see the F1 67 or 71 cars converted, somewhere.......... the ones in rFactor, which originated from GP Legends. I still to this day have a full modded install of GP Legends, and F1 Championship Season..... for when I want to back to the old school..
some cars in the mod have no sound though. I know they are not cars, but has anyone tried these.. The handling is a bit poor, needs some work on conversion. 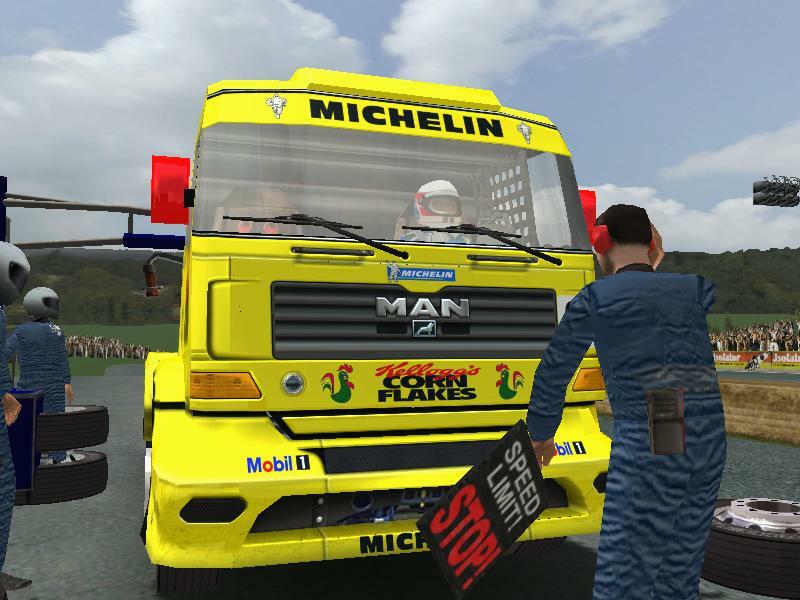 the original mod was for Rfactor by Frank 55, who it seems died last year, see post. Have a go, see what you think, maybe someone can carry on with this.. The Super Touring Cars from around 1993/1997, from BTCC and STW. Don't know if this is the one you're after? Could someone convert coupe torino ika renault nurburgring from rfactor into GTL? 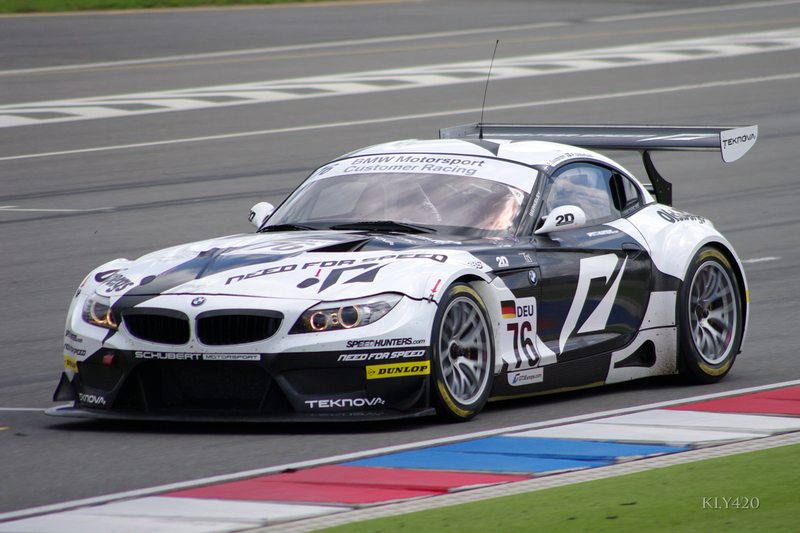 I would do it by myself if I would know how convert cars from rfactor. Another very, very good idea! I like the Sportprototyps from the late 70 th and early 80th. The Porsche 936, de Cadenet Lola, Rondeau, Alpine 442, Alfa 33TT12, Mirage GR7. And the Cars from the Can Am Series. The Can-Ams would be nice, is there anything to work from...? Is there a list of current cars to select from...? Subject: Re: Which Cars do you want?